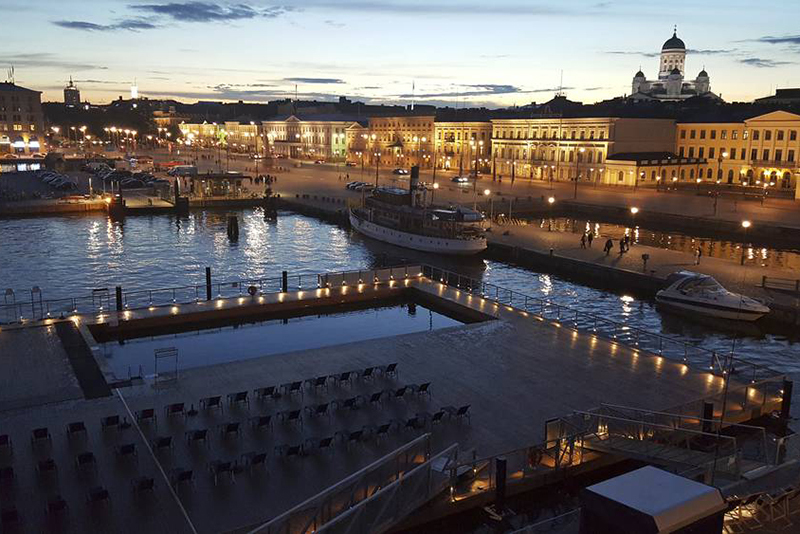 Helsinki is a city that takes care of its people both body and mind. 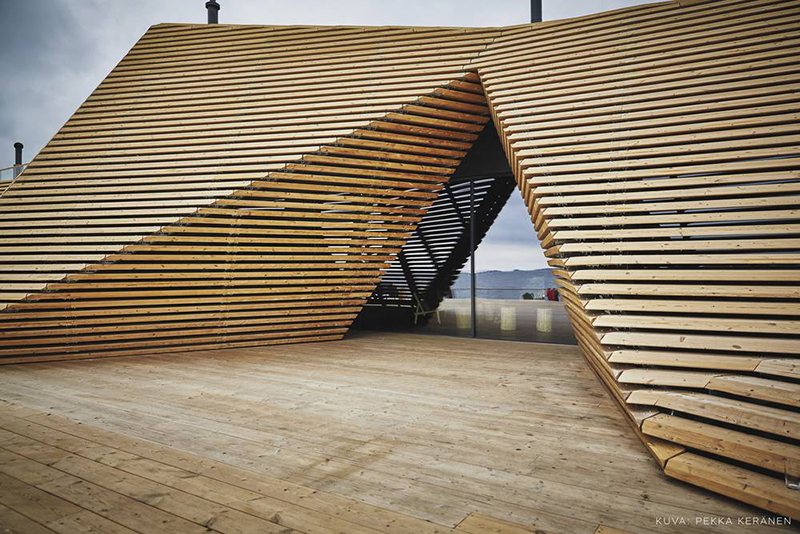 Its public saunas and open spaces provide a valuable source of rejuvenation for locals proving that urban areas and well being can go hand in hand. This short break in Helsinki immerses you into the Nordic wellness ritual, through its saunas, spas and a guided cycle tour. 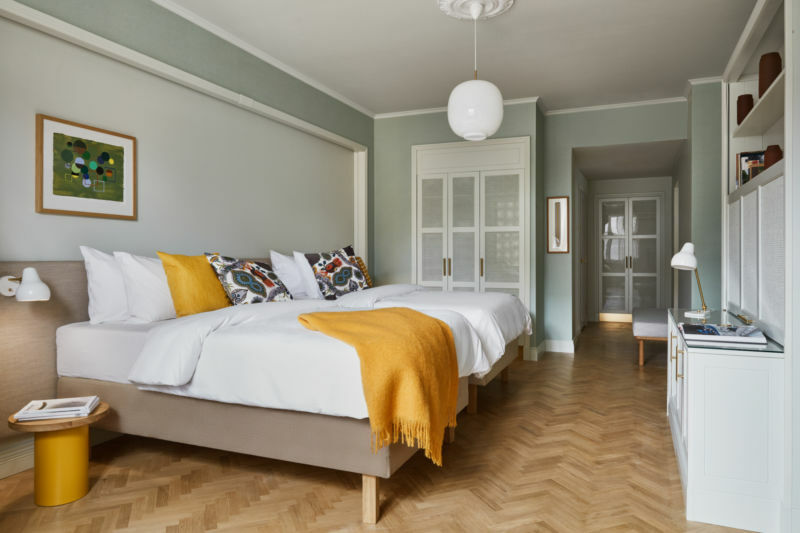 You’ll stay in the recently restored Hotel St George which offers a taste of Nordic cuisine and comfortable urban lodging. The break can be customized and combined with a longer tailor-made holiday in Finland. 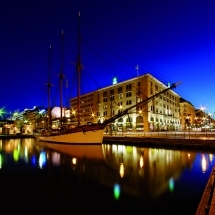 Arrival to Helsinki and transfer to Hotel St. George by train, taxi or shuttle bus. 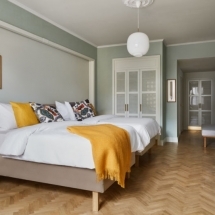 The Hotel St George is housed in a seven floor historic building with over 100 years of history. In its past, the building has been home to a printing press until 2018 when it was re-opened as a hotel. 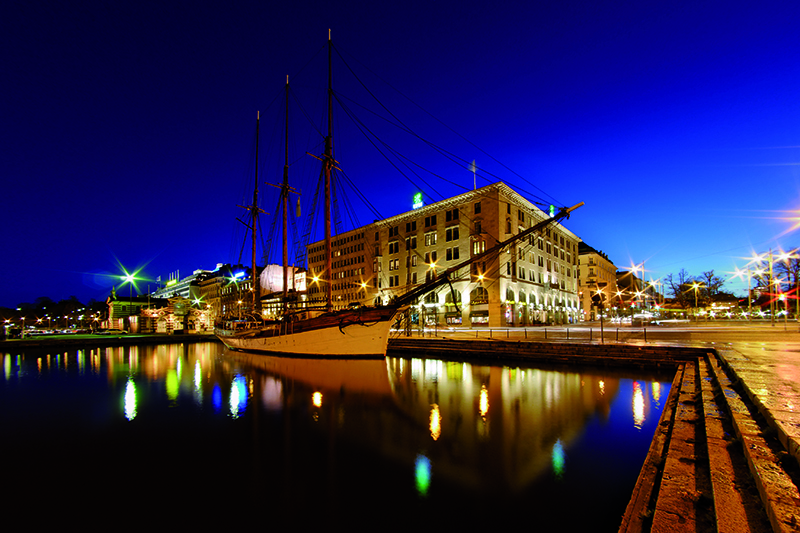 Located opposite the Old Church Park, the hotel is in an ideal location to explore the city and its open spaces. Or if the weather isn’t on your side, you can retreat to the hotel’s magnificent winter garden built into the courtyard and sheltered by a glass roof. The hotel has its own Nordic spa as well as bakery and restaurant. 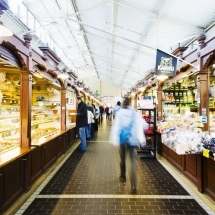 Enjoy the rest of the day at leisure with our recommendations of places to visit and eat in the city. 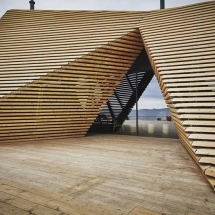 Why not indulge in one of Helsinki’s public spas such as the Löyly sauna located on Helsinki’s waterfront area. Breakfast will be served in the St George Restaurant - an extensive buffet selection embracing local, raw and healthy ingredients to get your day off the right start. Today you’ll be on two wheels exploring the city with your local guide by e-bike. 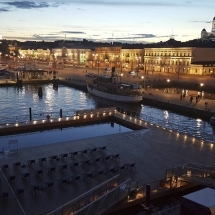 There is no better way to enjoy Helsinki in one of the world’s greenest cities. 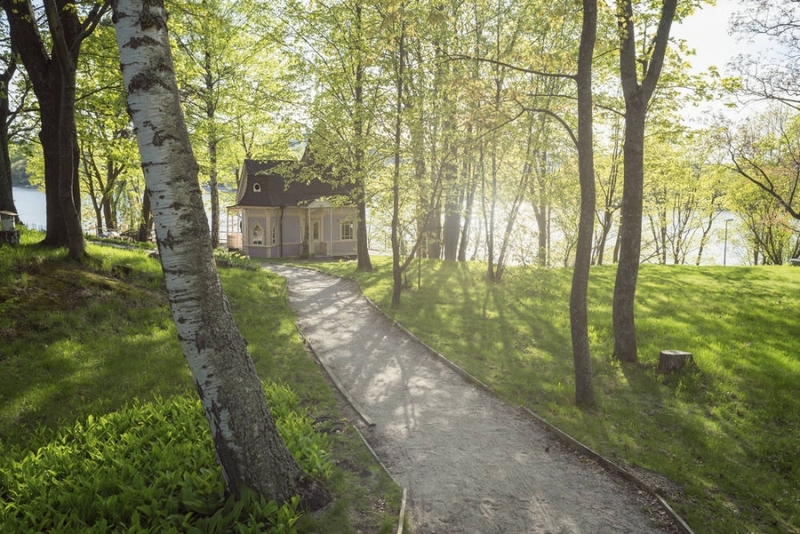 You’ll experience more natural spaces in Helsinki than you thought possible on this half day guided tour taking you to forests, fields and seaside. 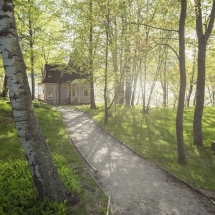 The city is surrounded by forest and Baltic sea and your guide will take you to many hidden corners to sample some of Finland’s nature and city sights. You’ll ride an e-bike which will give you a electric boost so you can focus on the sights rather than the hills. 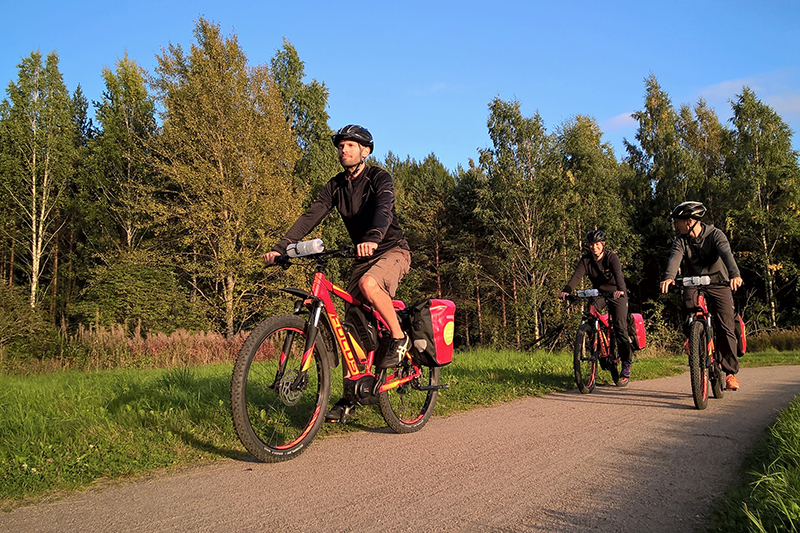 There are two programs: one which follows forest tracks, antaanjoki river, Viikki nature sanctuary, Mustikkamaa island & Vallila urban gardens. And the second which visits Laajalahti protected bay along with island hopping with magnificent sea views. You’ll return to your hotel in the afternoon with time to relax and enjoy the hotel’s spa and restaurants. Today is a day to explore the city independently or join one of our guided excursions. Continue the urban nature theme by visiting some of Helsinki’s open spaces including Central Park which stretches from the sea to the city limits and features nature reserves, forests and changing colours according to the season. Guided excursions include kayaking, canoeing, fishing, climbing, boat tours and wakeboarding. 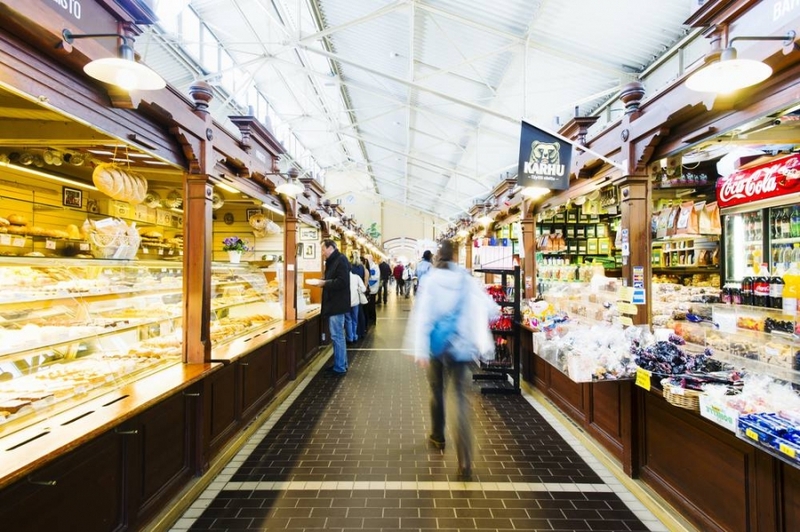 You can also explore Helsinki’s design district and enjoy some excellent shopping opportunities. Today it’s time to depart Helsinki and return home or continue your holiday elsewhere in Finland. We’d be happy to suggest a self-drive holiday in Finland’s lakeland which can include wildlife watching and hiking. 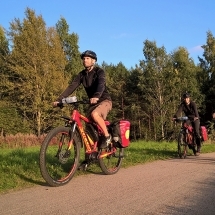 Or why not continue by e-bike on one of our multi-day cycling tours. Allow our team to recommend a perfect summer vacation in Finland.